Once UAS was accredited, we began a schedule of accreditation-related activities known as the seven-year cycle, as well as the constant obligation to abide by the Eligibility Requirements, Standards, and Policies of NWCCU. Reporting any changes that fall under the Commission’s Substantive Change Policy. 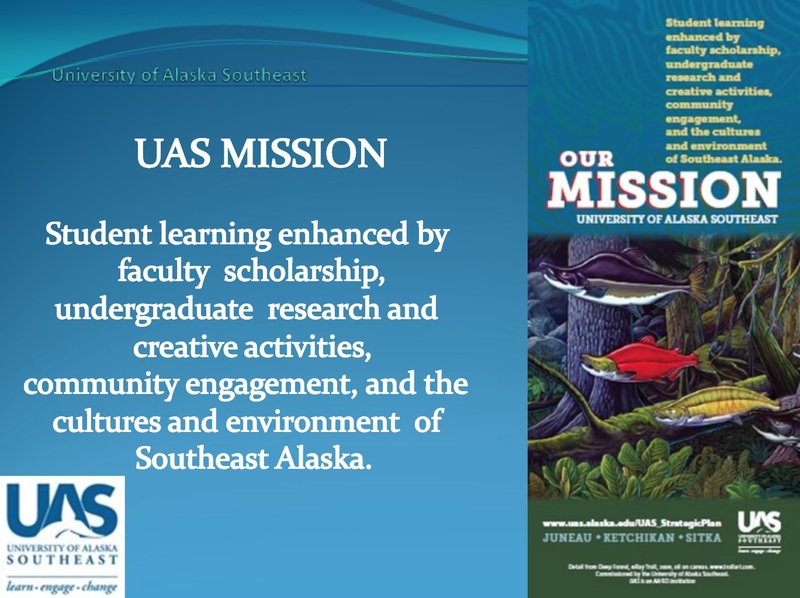 Throughout the seven-year cycle, UAS is reviewed by NWCCU staff, teams of peer evaluators, and the Board of Commissioners in order to be sure that the institution is improving any problem areas, is still an effective school, offers a high-quality education, and is working to fulfill its mission. The process of becoming and staying accredited is explained in much more detail in the Accreditation Handbook. You are welcome to download a PDF copy of the NWCCU Accreditation Handbook. Feel free to make comments on what you are doing to prepare for Accreditation!! Thanks for subscribing and reading the FLC. Have a great weekend!